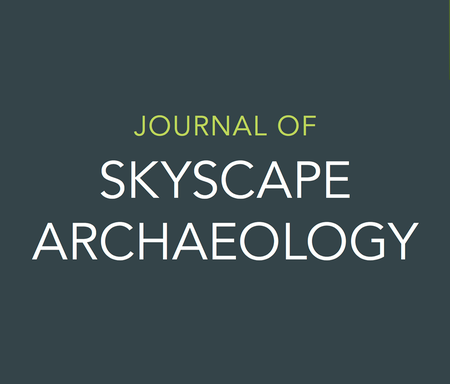 From the Journal of Skyscape Archaeology Facebook page. JSA is soliciting submissions for future issues. Articles which address the relationship between material culture and the sky whether this be the practice of relating the heavenly bodies and celestial phenomena to lives and events on earth as evidenced through material monuments and artefacts or the wider landscape will be considered. Click here for the full Call for Papers. The table of contents for this volume may be found here. An interview with von Stuckrad on a wide range of topics, including Theosophy, marginalized knowledge, Earth-based spirituality, Jewish mysticism, Paganism, and contemporary science, is also available at the above link at the bottom of the page. This is one of the best interviews I’ve listened to in a while. I have yet to read this volume, but look forward to doing so. I also welcome scholarly guest reviewers in the broadly overlapping areas of astronomy and religion. 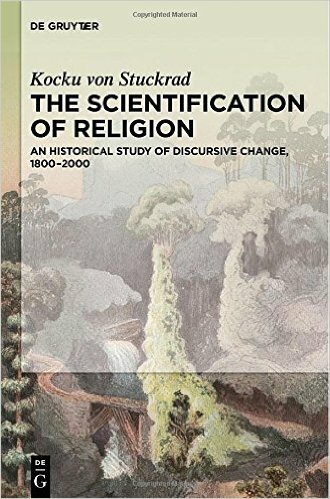 If you have read this book (or plan to) or other volumes spanning astronomy (and/or space) and religion, and wish to post a review here, please e-mail me at a_lobel@live.concordia.ca. 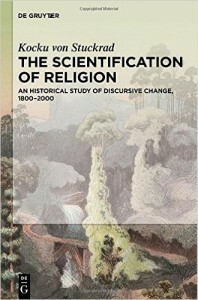 Sponsored by The International Society for the Study of Religion, Nature and Culture, the Religion, Science and the Future Conference will take place January 14-17, 2016 at The University of Florida, Gainesville. 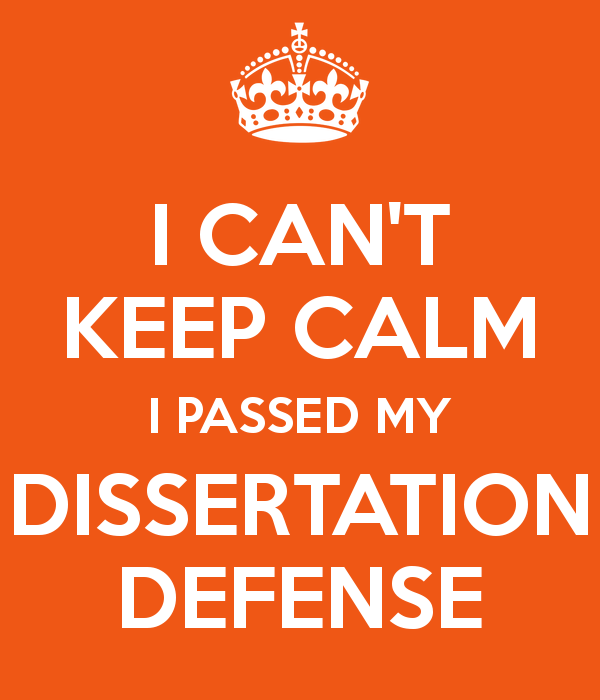 The deadline for paper and panel proposals is July 15, 2015. For more information, please see the full announcement. The European Society for Astronomy in Culture (SEAC) will hold their 2015 conference at the University of Rome, Italy, from November 9th-15th, 2015. Abstracts and letters of intent to participate will be accepted until February 28th, 2015. For more information, please visit the SEAC conference web site. The call for papers has been posted here for INSAP IX, the ninth international conference on the inspiration of astronomical phenomena. The conference will take place from August 23-28, 2015 at Gresham College, London. 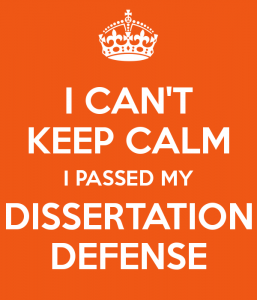 The deadline for abstract submission is January 30, 2015. INSAP IX is sponsored by the Sophia Centre for the Study of Cosmology in Culture, University of Wales Trinity Saint David. This two-day colloquium will take place at the University of Groningen on October 23 and 24, 2014. Scholars in the history of astronomy, ancient history, religion and related fields will speak on the topic of the Star of Bethlehem. There is also space for approximately thirty guest attendees. Among the list of speakers are Owen Gingerich, Alexander Jones, John Steele, Kocku von Stuckrad, and Mladen Popović. This should be a most exciting and fruitful colloquium. More information may be found at this link. Congratulations to Brother Guy Consolmagno, S.J., winner of the Carl Sagan Medal, awarded by the American Astronomical Society for “outstanding communication by an active planetary scientist to the general public”. 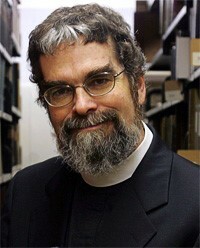 Brother Consolmagno will receive his medal at the 46th annual Division for Planetary Sciences meeting in Tucson, Arizona in November, 2014. More on this story here and here. Stern, Sacha and Burnett, Charles (Eds.) 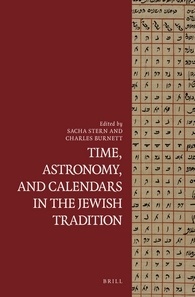 (2014) Time, Astronomy, and Calendars in the Jewish Tradition. Leiden: Brill. The table of contents is available here, on the Brill web site, and below, for your convenience. Medieval Jews and Medieval Astrolabes: Where, Why, How, and What For? Ben-Dov, Jonathan. (2013) “Time and Identity: Hellenism in the Calendar Speech of Jubilees chapter 6”. (in Hebrew) Meghillot 10. But why search when it’s available right here, on Academia.edu?